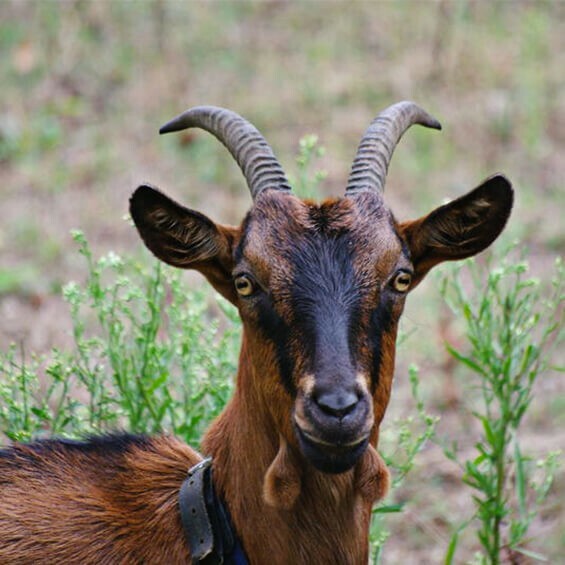 MAG26 has been developed to meet the specific needs of ruminants. Manufactured in our Saint-Malo plant (France), it brings a highly absorbable phosphorus and magnesium. Its high buffering capacity helps stabilizing the pH of acidogenic diets. Available in granules and mini-granules, MAG26 offers excellent mixing properties making it a relevant ingredient for premix and minerals. 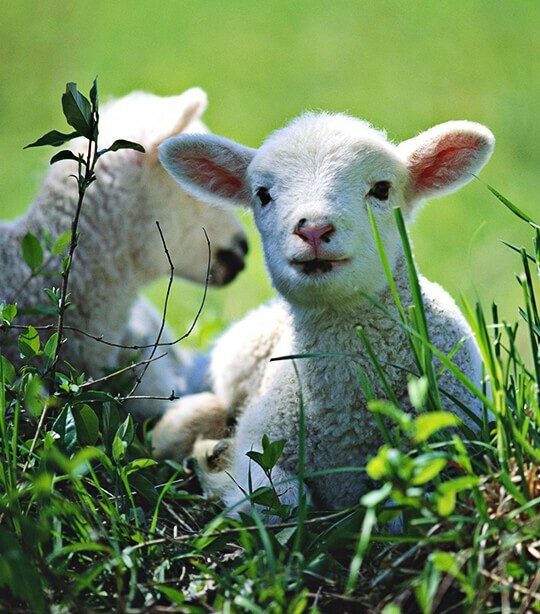 Cattle, sheep and goat need phosphorus and magnesium supplements before parturition. However, in order to avoid hypocalcemia, calcium intake needs to be strictly controlled. With a low calcium content, MAG26 is the solution to cover animals’ requirements.